Sales of professionally decorated Christmas trees support programs at The Baby Fold. 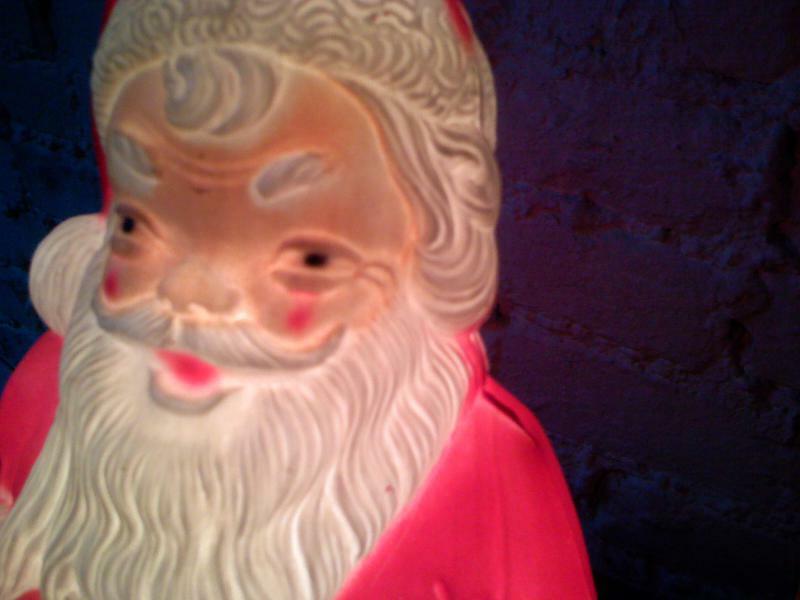 You can find some original holiday decor this weekend, plus help kids and families in central Illinois at an annual event hosted by The Baby Fold. The 24th annual Festival of Trees is Friday through Sunday at the Interstate Center in Bloomington. The theme this year is "The Heart of Giving," but Aimee Bean, vice president of development and public relations at The Baby Fold, said they consider The Baby Fold as the true theme. 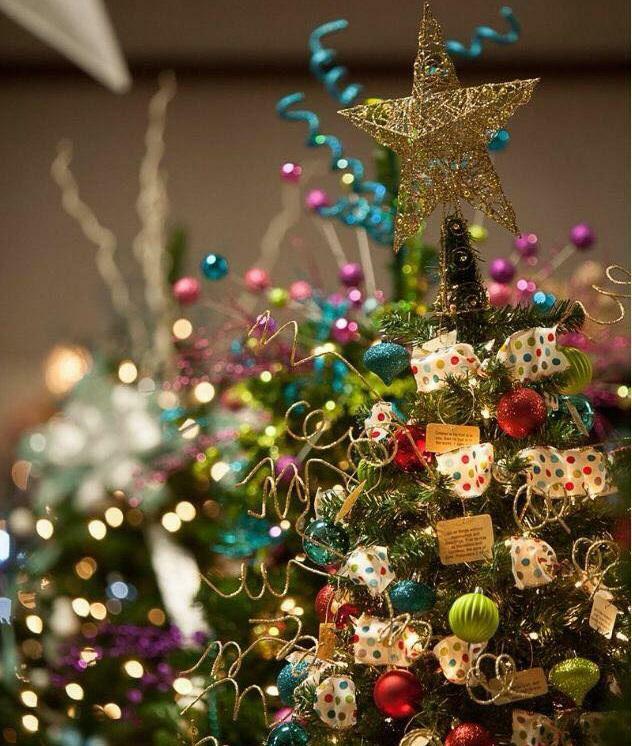 The Festival of Trees features dozens of professionally decorated trees and more. "We want everyone to tie The Festival of Trees to serving kids and families. We hope the community understands when they come out to support and enjoy the festival, they're really supporting children. The Baby Fold serves over 1,000 kids and families every year, and we have programs that range from foster care to adoption support to specialty schooling through our Hammitt School program, and even early prevention initiatives that have been proven to help present child abuse and neglect. So we're very proud of what's going on." 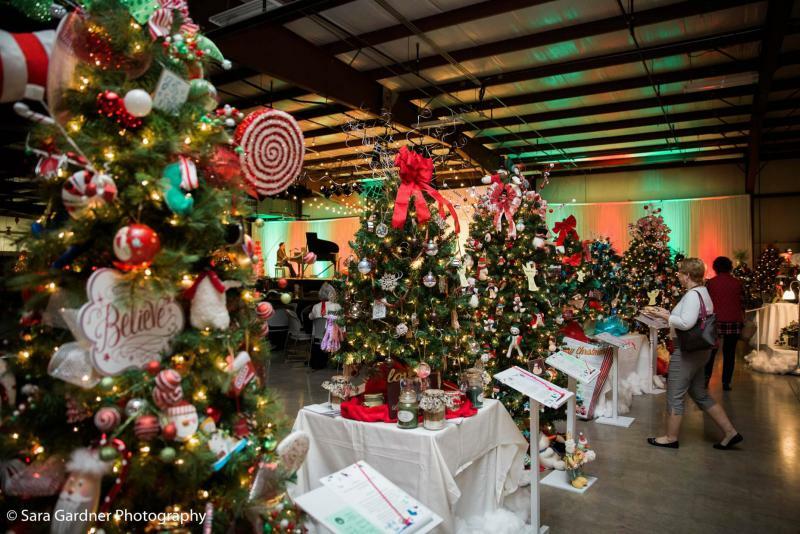 The festival is a major fundraiser for The Baby Fold and features dozens of professionally decorated trees that can be either bid upon or purchased outright. "The Festival of Trees is one of our ways to give back to the community," said Beam. "People like to start their holiday season here and it's something we can do to pull people together they way they've gotten behind us." The festival also features wreaths and table setting in the Christmas spirit. "Every sale helps our kids and families because we're growing and expanding and really investing in the lives of children. The proceeds that come from The Festival of Trees will go a long way toward helping us do our job." It's not just a forest of Christmas trees. The event kicks off Friday morning at 7 a.m. with an opening day breakfast. Later on Friday it's Avanti's Family Night from 5:30-7:30 p.m. Plus, kids can enjoy Breakfast with Santa on Saturday from 9-10:30 a.m. The fundraising goal for The Festival of Trees is $240,000. Find out more about The Festival of Trees -- plus another way you can help the Kids of The Baby Fold. Operation Santa is hard at work making sure active service members overseas have a merry Christmas.